Does your wardrobe look like this? Do you dream of a walk-in-robe this size? Unfortunately, it’s not everyone’s reality. But don’t be discouraged, there are plenty of ways to maximize your closet space. 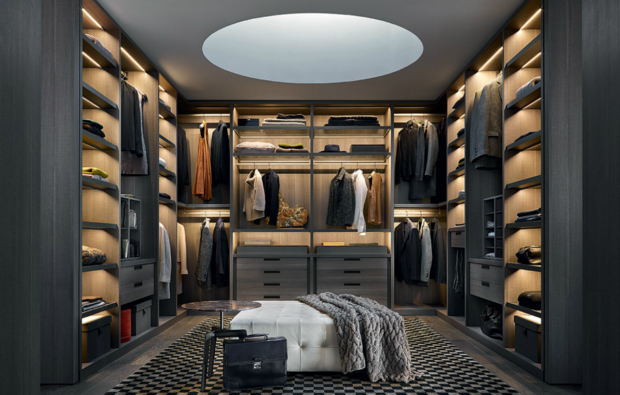 With the right organisation, products, tricks and tips even the smallest wardrobe can be transformed into the perfect fit for you. Including those that don’t fit you anymore, even the ones that you bought a size smaller with the ambition to lose weight (realistically it’s not going to happen overnight). This will free up a little bit of space and you may even find some golden oldies. 2. Use the floor space. Remember there is valuable space on the floor that can be utilized. If you push all your longer hanging items to one end, then there is room for a shoe rack or small chest of drawers. 3. Don’t forget about the top shelf. You know that one that is hard to reach so it doesn’t get used? Go out and buy some storage boxes/baskets and fill them with the things that don’t get used very often, like extra luggage, blankets or handbags. There are great hooks on the market that hang over the top of the door, which could be used for scarves, belts and ties. You could also find a shoe organiser that hangs on the door if you don’t have a shoe rack or the space for one. 5. Lighting will make the whole space feel alive. It’s so simple, yet so effective. You can buy hanging rails that have LED strip lighting inside, so when you need to find that dress you don’t wear often, it makes it so much easier. If this is not achievable, then install some down lights inside the robe ceiling. 6. A lick of paint goes a long way. Give your wardrobe a makeover and paint the inside white, or a lighter hue. It will freshen it up and also make the space feel much bigger. 7. Hang a mirror or two. Mirrors create a great illusion of depth but are also super handy for that quick check before running out the door. I know this one is hard when we are rushed for time and it’s easier to just throw the clothes in and shut the doors, but if you keep it tidy you will benefit in the long run. It won’t overwhelm you when it comes to the finding clothes to wear and in reality, it will save you a lot of time. 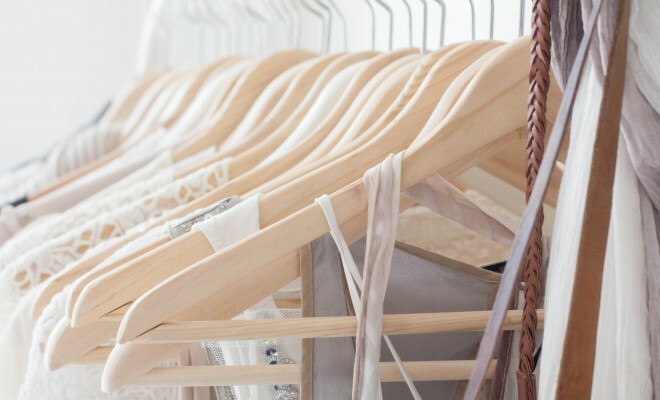 Follow these 8 steps and watch your closet transform. 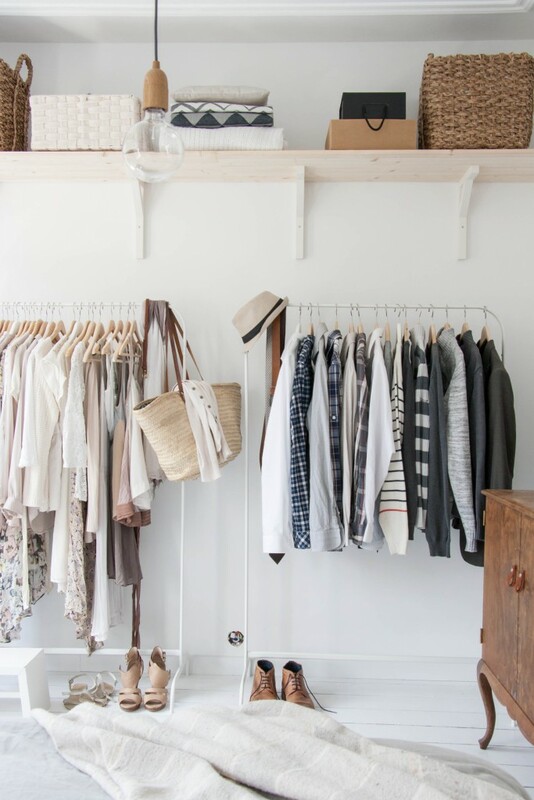 What are some of your tips to maximise your closet space? 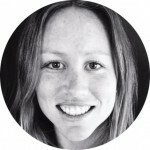 Jade lives for design and styling and is always willing to give advice when requested. Taking inspiration from her travels, the natural world and other cultural experiences, Jade believes that good design can change the way we live and work.